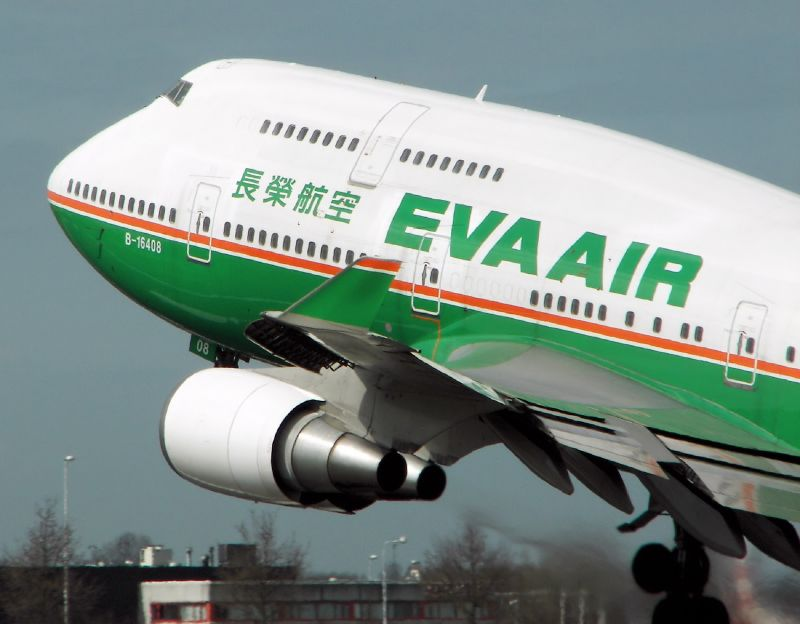 TAIPEI (Taiwan News) – Taiwan airline EVA Air has been recognized as the second cleanest airline in the world, by the U.K.-based Skytrax airline review agency. 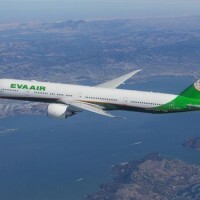 Skytrax released their most recent report on cleanliness among global airline companies Monday, March 18, with EVA Air placing second behind regional competitor, All Nippon Airways. 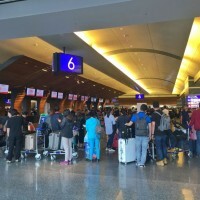 This year's ranking reflects a high standard of service and clean facilities across the Asia-Pacific, with the top six cleanest airlines in the world all based in the region. 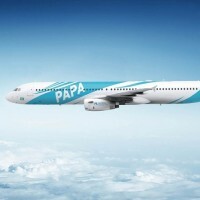 The ranking is reportedly based on studies by microbiologists, who analyzed samples from surfaces throughout the aircraft, including the tray tables, seat cushions and carpeting, as well as the bathroom facilities. 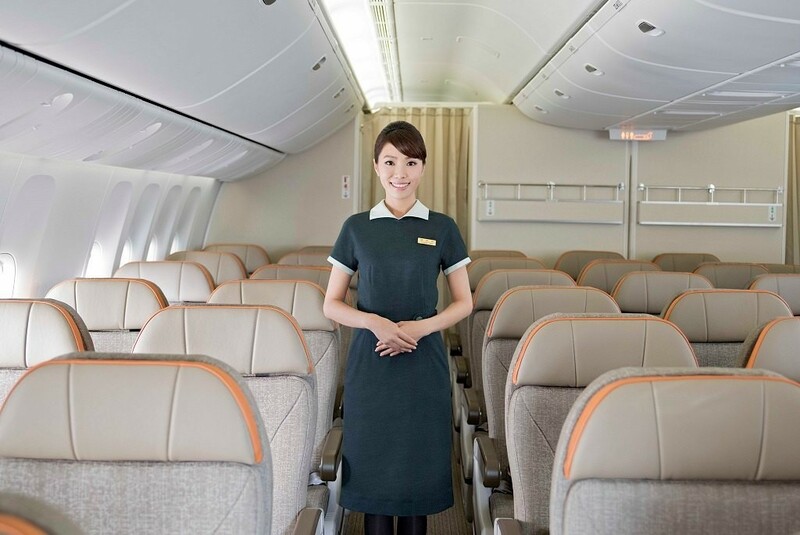 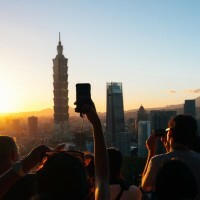 Taiwan’s China Airlines placed number 14 on the list of cleanest carriers.